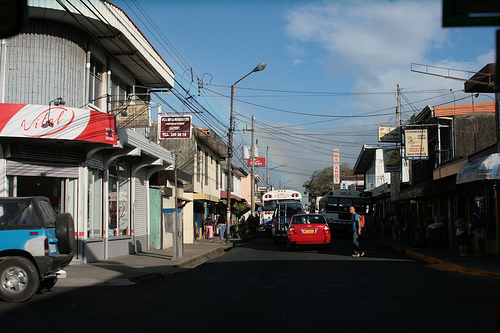 San Jose is Costa Rica’s capital and largest city. It has about 365,000 inhabitants, as well as an extensive metropolitan area where most of the country’s citizens reside. San Jose is located in the middle of the country, in the Central Valley. Though it is situated in a tropical rain forest area, it does not get as hot as many other tropical areas because of its high elevation. 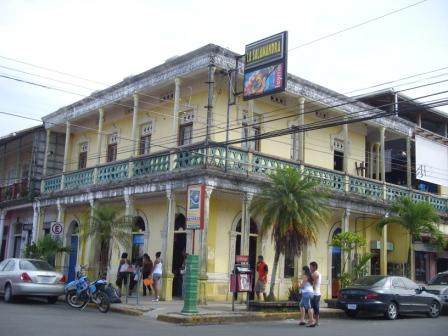 This place is a major transportation hub for Central America, and also a modern, rather young city for the area, having been founded in 1738. Thousands of tourists come into San Jose to go explore the rest of the country, so it is a major commerce center with lots of industries set up for visitors. There are a few museums in San Jose, like the Gold Museum, as well as areas that are packed with bars and cafes to explore. There is also an abundance of restaurants serving national dishes and local specialty coffee. Puerto Limon is usually just called “Limon,” and the city is the capital of the greater Limon region located on the eastern Caribbean coast. It was founded in 1870, but Christopher Columbus had docked here in the 1500s. About 60,000 people live in Limon, and a good part of the community is Afro-Carribbean. It is an important port city for Costa Rica, with two main ports where cruise ships dock and cargo ships export bananas. Limon hosts a cultural carnaval festival every fall, which has days of live music, parades, dancing, food and other fun celebration. Though earthquakes have damaged some of the city’s buildings, there are still some interesting antique structures standing, as well as open air markets. Heredia is the capital of the Heredia province, and is located slightly north of San Jose. This surrounding area is very lush and full of mountains, volcanic ash and rainforests. About 40,000 people live in the city of Heredia. Although it is small, it is becoming very industrialized. 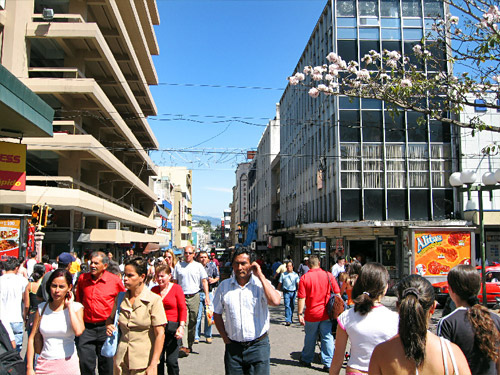 The National University of Costa Rica is located in this city, which has a large enrollment of international students. This area is also famous for its local coffee.